So I promised on Christmas morning that I would deconstruct how I did my make-up that morning in that wonderfully lit airport bathroom. I’m actually kind of jealous of it. It reminded me of my theater days, with all those extra bulbs. Now of course I am a Mary Kay consultant, on and off for at least 8 years now, so pretty much all of the products are MK, some of them may be out of stock, because I love all of the limited edition gear. So let’s start with the easy part. From the Art of Nature Series: Cheek colour in Pink Pearl. As you can see it’s pretty well used. When I do cheek colour it’s generally very subtle, and the Pink Pearl is definitely that. 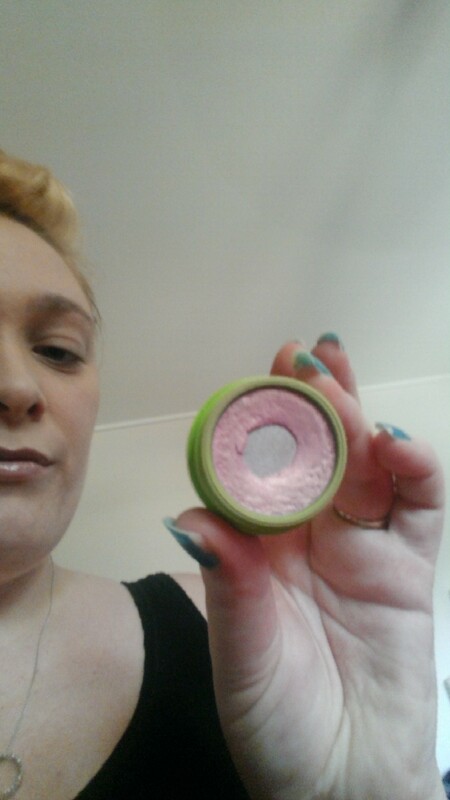 It’s a sweet girly pink, but also has a bit of shimmer to it. 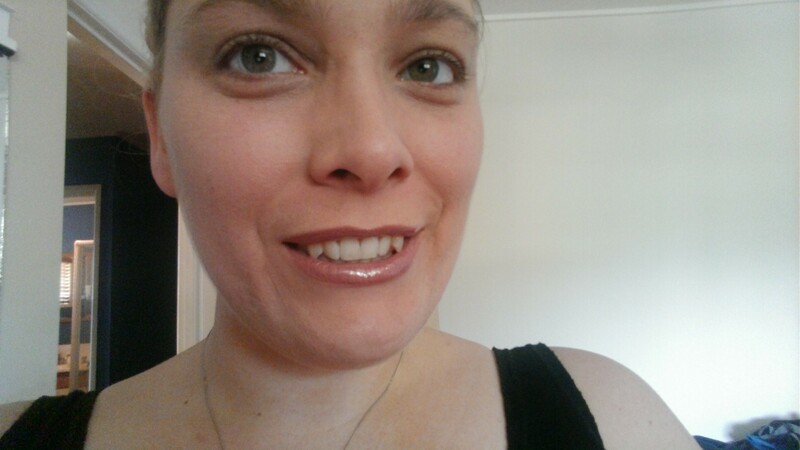 Lip Products: MK Lip Liner in neutral, Lip Gloss in Celebrate (50th Anniversary Limited Ed.) 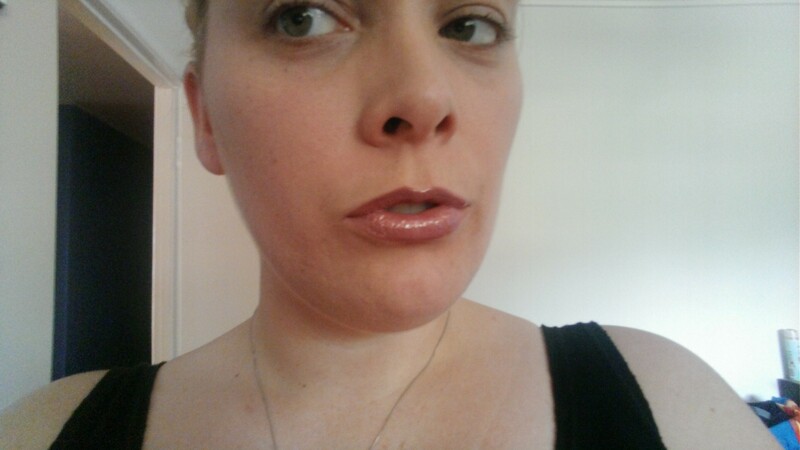 and Fancy Nancy Lip Gloss. So, here it is internet! 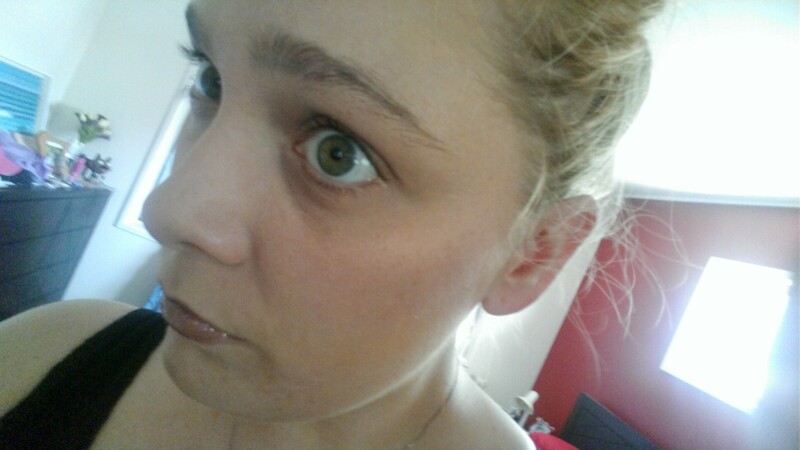 The blank canvas, just foundation. Obviously I’m still trying to pick out the best spots in the house for camera lighting, so it might be a few weeks before I’ve figured it all sorted. 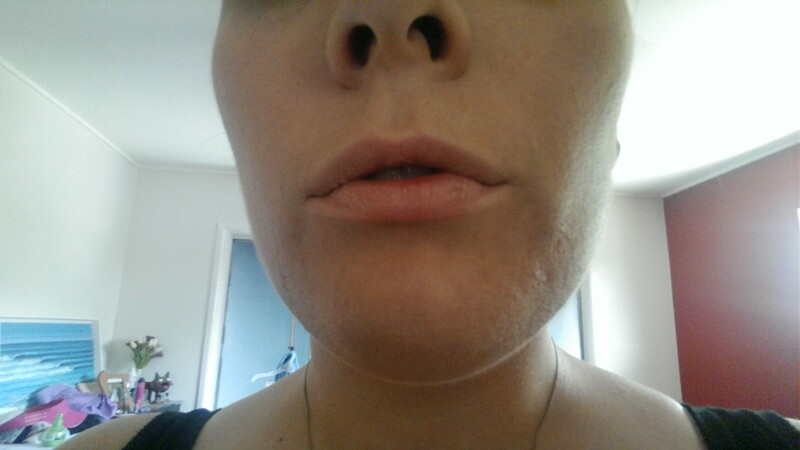 So, first I start with the lip line. I’m a creature of vanity, so I think I have a pretty sweet little pout. 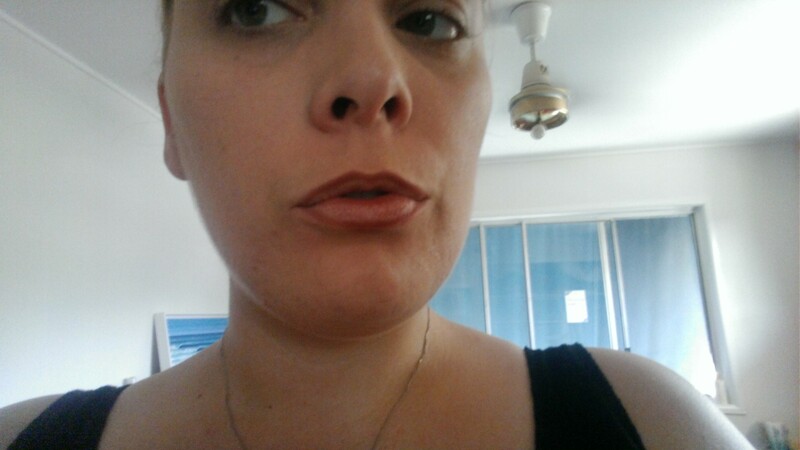 I do however sweep up on the bottom lip to keep my lips nicely rounded. 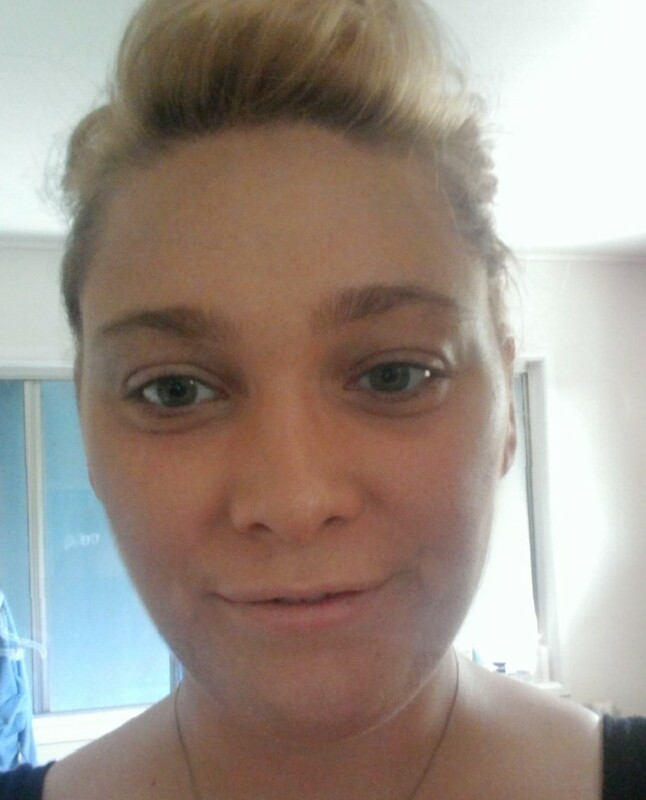 I put up the Naked lips pic first so you could see the comparison. 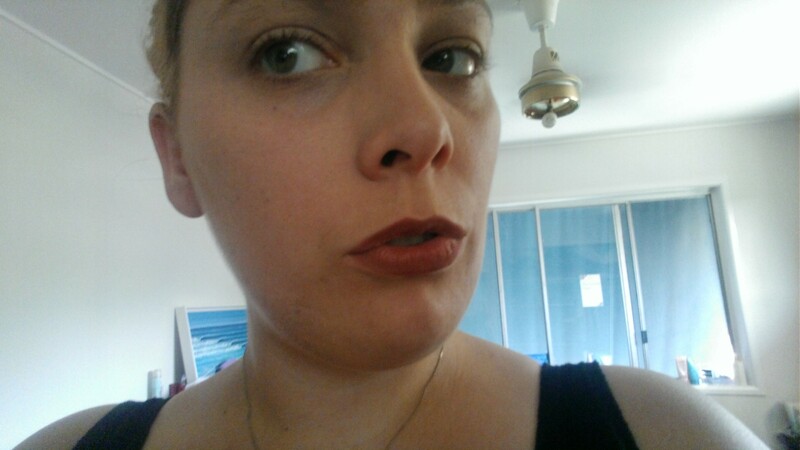 Having the lip line decided on, I then fill it in with the whole lips with the Neutral lip liner, as I like the rich colour and if you’re in an airport bathroom you probably forgot your lip primer, if you have one. Lip liner will extend the life of a gloss’s colour, and if you do loose a bit of gloss on coffee cups and such the lip liner will remain a little longer. I love the glossy finish of Celebrate. That gold swirl through it gives it such a pretty shimmer. I didn’t end up using the Fancy nancy, although I do like to blend my colours quite a bit. So there’s the lips. Feel free to laugh at my canines. Cheeks: One product, one method. I do my blush the same everytime. Start at the top of the cheek bone, brush down. Hopefully from these photos you can see what I mean, but shiny yet subtle. The eyes are a bit more involved so that will be next weeks post. Look forward to sharing it with you!